I was born with a colorectal malformation. 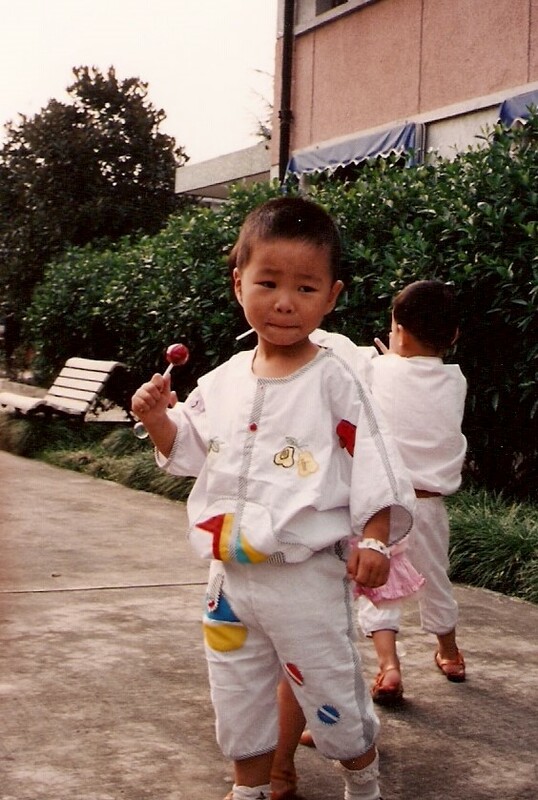 At four years old, I was adopted from Hangzhou through WACAP. After my adoption, I had several surgeries to correct the colorectal malformation. I went on to live a fairly normal life and was able to participate in numerous activities inside and outside of school. I received my black belt in karate when I was nine years old, played hockey and lacrosse in high school and performed with several youth orchestras playing cello. It wasn’t until I went with my mom to China to adopt my younger brother when I was sixteen years old that I realized how many opportunities I had, including receiving all the medical care that I needed. After we returned from the trip, my mom and I were talking about how we could help children in China that were born with colorectal malformations. We started Colorectal Kids China. We have raised funds to help provide care for children born with colorectal malformations before and after the surgeries they need. We also collect pediatric colostomy supplies which are difficult to get in China and advocate for children needing families. 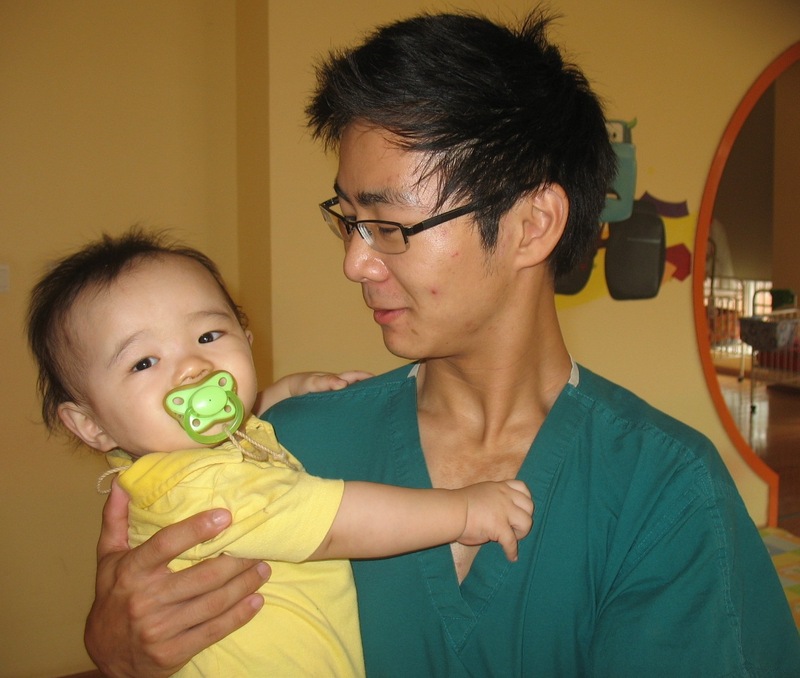 The most unforgettable opportunity I have had was to spend a month in China working with doctors providing care to orphans. I was fortunate to meet some of the children that we have sponsored. I will be starting medical school in the fall, in hopes of becoming a pediatric surgeon. In the future, I plan to travel to China and other parts of the world to provide medical care for orphans. This entry was posted in Adoption, Humanitarian Aid, International Adoption, Philanthropy, Travel, Volunteerism and tagged Adopting Siblings, Adoption, China, Donation, Family, National Adoption Month, Volunteer, WACAP. Bookmark the permalink. Wow, this is incredible! I love how you have you used your life story to spread hope and love to others. Blessings on your next adventure, can’t wait to see where your journey takes you next! 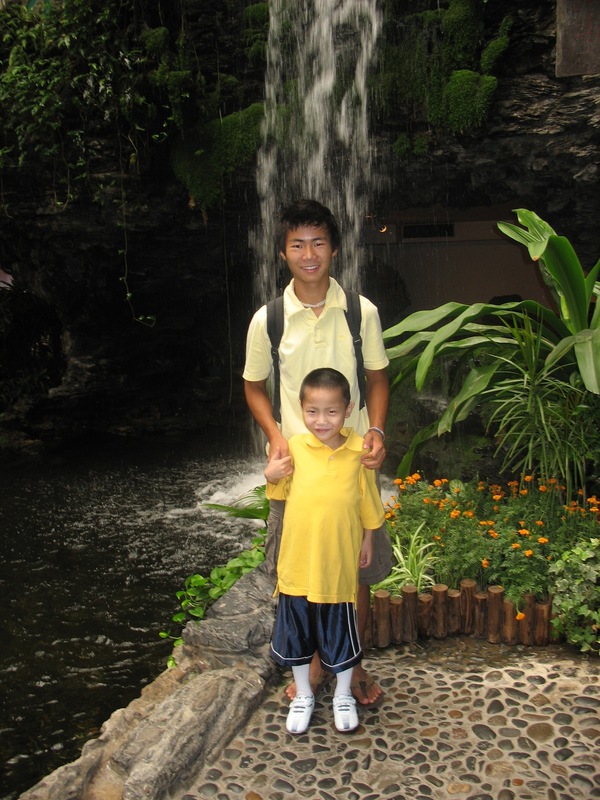 We adopted our son from Hangzhou in 2011, also with collarectal issues – thanks for the blog post and updates!